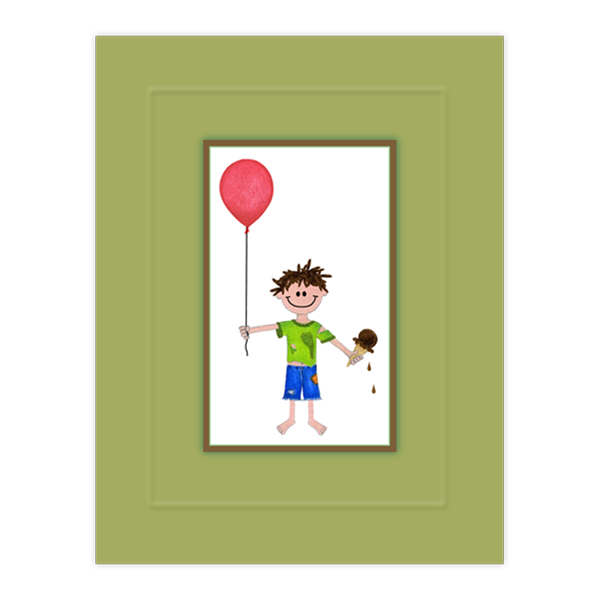 View cart “BB 27 – Baseball Kid” has been added to your cart. 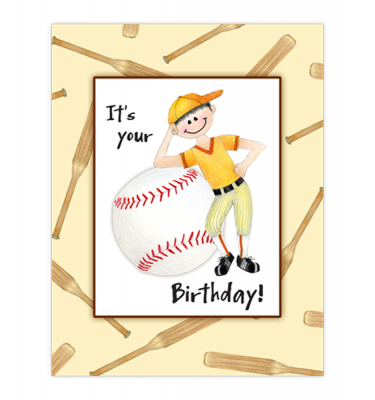 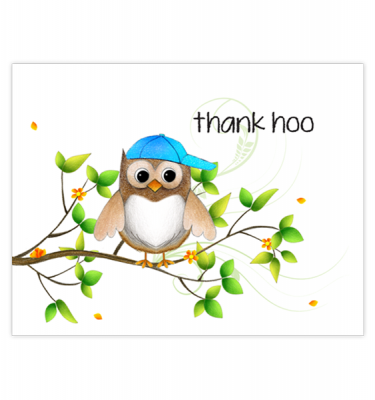 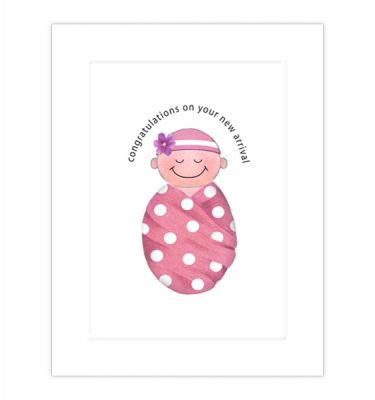 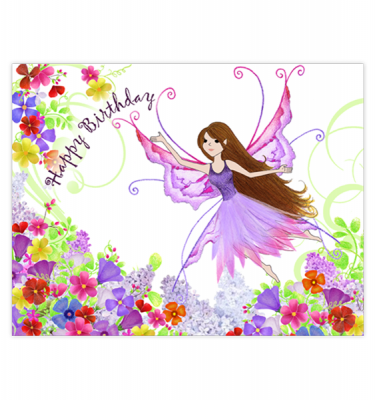 This cute card is great for any occasion, birthdays, encouragement, celebration, or just because. 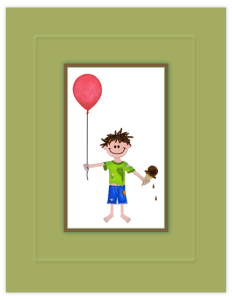 This messy little man will bring a smile to anyone’s face.